*Men's Traditional 125th Ann - (1) Medium. *Women's Traditional - (8) Medium, (2) XL. 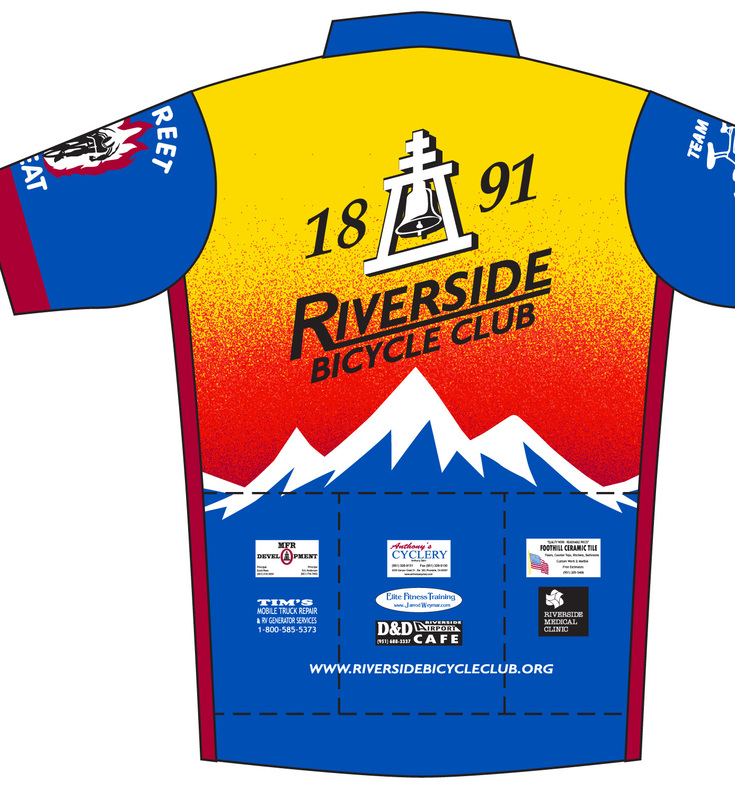 *Women's Traditional 125th Anniversary - (2) 2XL, (2) 3XL. 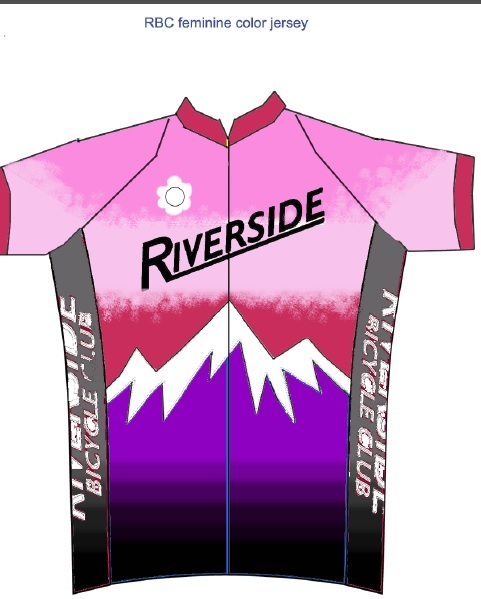 *Women's Traditional Pink - (1) Medium (on hold), (2) XL, (2) 3XL. *Traditional Socks - (31) Large, (117) Medium. 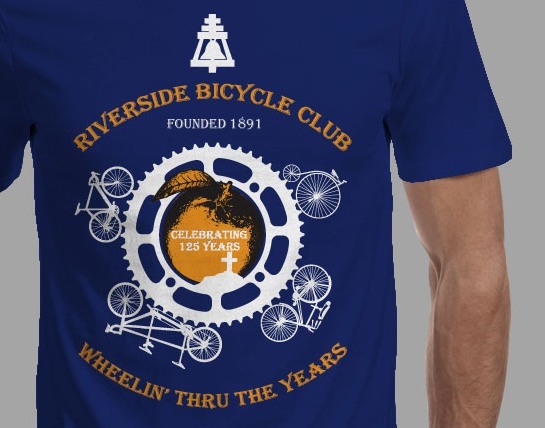 125th Anniversary T-shirt, coming soon!